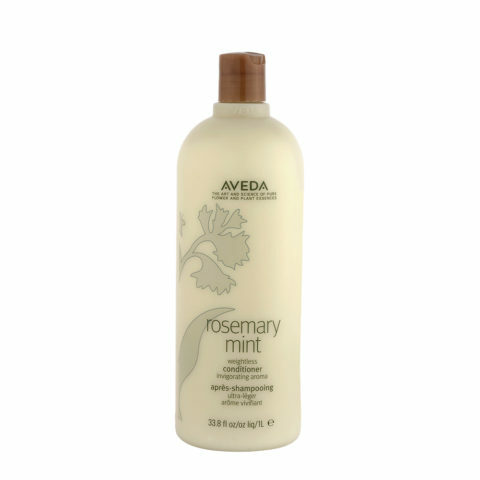 Rosemary Mint Conditioner to hair. Massage onto hair and scalp. Rinse.